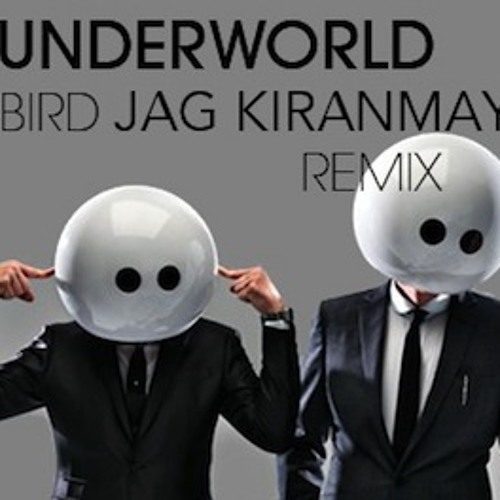 This is club version of Underworld's Bird latest single. Wicked stuff Jab, nice one! take a listen in our tracks dude please... comments are very welcome right... cheers! !